We are the way show-ers, the light bearers, the truth seekers, warriors of Gaia. We are not afraid. We open our hearts to love, our greatest strength in this war of duality. We are not frightened. As humanity struggles to awaken from its deep slumber, we illuminate the demons, the darkness and their evil machinations. Lightwarriors are being targeted by third and fourth dimensional entities seeking to undermine our inner peace, strength and belief in the power of love. We send love and protection to all those fighting the darkness. The whistle blowers, empowered by the dissolution of barriers to truth, are cracking open the viper’s nests. The programming is breaking down, cracks become fissures, gaping chasms of light pouring out into the world. Lightworkers, truth bearers, way show-ers meditate love to those stepping out to name the predators, the programmers, the handlers and the infiltrators. We witness the birth of a new world, a new humanity. We know, we see, we hear, we feel, we sense the dismantling of algorithms of deception, of mass mind control, of energy vampires. We are no longer food for these predators. We are going to coat them in love light energy. The Atlantic is the eye of the storm of this great showdown. Like a tidal wave this great battle for human consciousness, human souls, human sanity has begun. To run, to hide in fear is to feed their never ending lust for our energy, for our hearts and souls. The innocence of humanity must be protected as the battle commences. A huge mothership, a city in the sky, our allies, hover above the Atlantic ocean cloaked from human eyes. This ship and our allies aboard it are mounting a fresh attack as hostilities heighten. Blasting waves of high frequency photon light around the planet. The human elite are no longer in control. The war has stepped up. Our infiltrators are pressing the button for enhanced manipulation of our perceived synthetic reality. They seek to freeze us in time to halt the expansion of human consciousness. 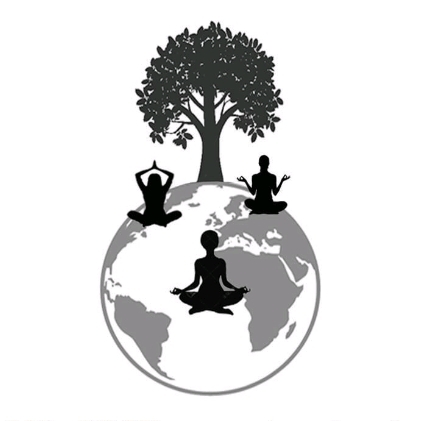 Warriors of Gaia unite in meditation. Use maps to aid focused intention. Direct love frequency to the Atlantic, to the skies above this great, deep ocean of Gaia’s soul being. Unite in our love. Ancient beings immersed deep within the Atlantic push high frequency wavelengths up and out. Our intergalactic friends activate high frequency wavelengths from the sky. Cloaked and powerful. If you can get to sacred places of ley line intersections meditate love frequency to magnify the energies. Send love where only hate breathes. This great battle commences. We are part of it. Now is the time to activate your inner warrior, to ignite the fighter within you. Do not let fear take hold of your mind, lock down your heart or corrupt your soul. Release all negative entities from this world. Push back against their fear, their anger, their greed and their darkness with the glory of joy, love and enlightened human consciousness. These are critical times friends. Do not give into fear. Protect yourself and loved ones. Sage, mantras, shield up, crystals, close communication with higher self and white magic are our best tools for protection. Close your mind to fear driven interference from hostile entities, by surrounding yourself in love frequency. Activate your heart chakra under protection from guides, angels and higher self. Connect to universal love frequency. Power up the pyramid of light that surrounds you and your loved ones. Call upon ascended masters and beings of true light to come to cocoon us in protective light. Do this before sleep. Game On beautiful people. Pull back the veils, brace yourself for energetic battle. Don’t be distracted by confused, aggressive, bewildered people unable to process the volatile atmosphere we are immersed in. Plant your feet firmly on Gaia, raise your arms to the heavens, open your heart chakra under protection and let ’em have it people. We are taking this planet and its people back from the brink of destruction, of implosion, of corruption. This is it. As lights dotted around the globe unite, connect the dots, reach out to each other energetically. We are vanquishing this malignant, demonic, hostile force. I am the truth seeker, the light bearer, the way show-er. I anchor my light to Gaia. I am one with love, with light, with truth and with humanity. I call upon my guides, higher self and angels to protect me and my loved ones from all lower frequencies and vibrations. Many people have talked recently of a sense of waiting, of anticipation. A buzz of excitement running through an otherwise bewildering world. This buzz can be felt in our core, our gut, our solar plexus. The sun is intrinsically linked to our solar plexus. Both exhibit golden light, both hold strength and power and both are instrumental in the life force of our planet and our mind body soul systems. Photon blasts from the sun trigger solar plexus activation. This is about ours and Gaia’s sovereignty, strength, balance and free will. This is us powering up for the next phase of our evolution, full disclosure. Disclosure of alien contact, technology, ritualized depravity and mass mind control programming. These secrets are being bathed in light, no place to hide. The resultant requirement will be for humanity to rebuild and redesign our way of life. Our core is being zapped into life, as is Gaia’s to power us up for this transformation. Our planet’s solar plexus is at Uluru in Australia. Bathed in heat, solar rays and isolated from matrix pollution, Uluru is the power house of Gaia. Steeped in ancient legends of the indigenous Aboriginal people, it is mysterious, magical, ancient and powerful. Photon blasts from the sun propel higher frequencies to wash over and through us and Gaia. The sun is one of the gear sticks of this accelerated evolution. It is life giving force in our galaxy. Worshipped, idolised, profoundly potent to our existence. As each new wave of photonic higher frequencies triggers our solar plexus, activation is occurring. 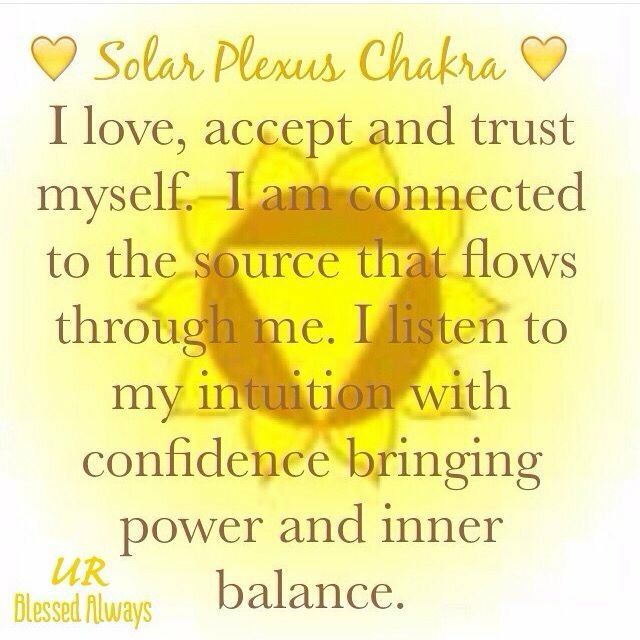 Butterflies, tingles, sensitivity and knots of anxiety or excitement can be felt as the solar plexus clears. We can feel antsy, unsettled, contrary, irritable and tearful as the chakra is cleared. Karmic purge of our core is a step towards sovereignty, towards ownership of our mind body soul systems, taking back our free will. Our balance, our connectedness as energetic beings flows through our solar plexus, if we have blocks we can feel dissociated from our realities. Our upper chakras are disconnected from the lower chakras. This can have one of two effects. We can be too grounded, deeply entrenched in matrix algorithms of control with our mind locked down. Or not grounded at all, floating off to hyper space, or down deep, dark rabbit holes of past trauma in our heads, we struggle with day to day routines. We can be passive or active players in our own evolution. To actively participate is to make changes, it is to expand our consciousness. To embrace intergalactic communities, cosmic politics and super advanced technology. It is to wake up to a convoluted multi verse of oneness and light and accept this with no fear. We can make this happen. 10 ways we can unblock the solar plexus enabling free flow of chi energy between our upper and lower chakras. 1. Deepen our breathing, throat chest stomach, to reenergise our core with chi flow. 2. Drink lots of water, with lime juice for alkalinity (squeeze some into cold water), to flush toxins through our bodies. 3. Slow yoga like kundilini or asana and energetic movement practices like xi gong stretch our bodies, opening the flow of energy through our core. 4. Meditate for guidance on what may be causing blocks. 5. Using talk therapy and alternative healing therapies like sound, massage, reiki or acupuncture to realign flow. 6. Using prayer, chanting or meditation to reach out to our higher self, guides, ascended beings to ask for protection from lower frequencies. 7. Making self care a priority, resting, eating regularly, healthy portions of food so as not to clog our systems. 8. Immersing ourselves in nature to reset our vibratory field. 9. Practising mindfulness, underpinned by gratitude, and consciously embedding it into our lives. 10. Using mantras as tools to cultivate self confidence, inner stillness, outer peace and a calm approach to life. Cosmic waves triggering accelerated upgrades can be seen and felt in the atmosphere around us. Like antennae we can tune ourselves into the energetic frequencies around us and get readings. This also helps us hear our instincts, our intuition, our higher self and soul tribe. Be active in this process, open your mind, meditate often, treat your body with respect and love. Solar and celestial events mark these cosmic times beautiful people. Breathe in love. Stay grounded and protected. In love and light. Mantra: I breathe into my solar plexus releasing blocks (three breaths, throat, chest, stomach). I connect to universal love light drawing it through my crown chakra into my solar plexus strengthening, balancing and clearing. I am safe, I am grateful, I am loved. Namaste. Is it an odd orb, a miniature ufo, or a portal to alternate dimensions?! We are cosmic surfers riding waves of love vibrations in dark seas of destruction. We are transforming from the inside out. We are being released from chains of oppression, chains of fear and carnage. A global purge of negative energy is well underway. The secrets and lies our world is knitted in are unravelling, truth will out. As our world goes through a cosmic spin wash the stains, the dirt, the grime is loosened, cleared, cleansed and released. We witness this. We can play our part as active citizens for equality and peace. 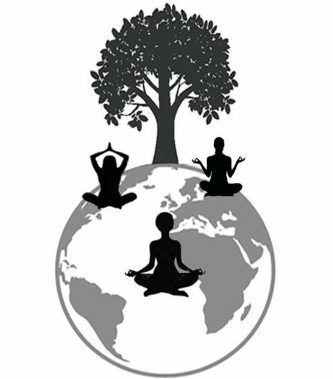 We can raise our own vibration through peaceful lifestyle choices, exorcising stress and fear from our lives. We can anchor our light to Gaia by embracing and integrating high frequency triggers of our mind body soul system. 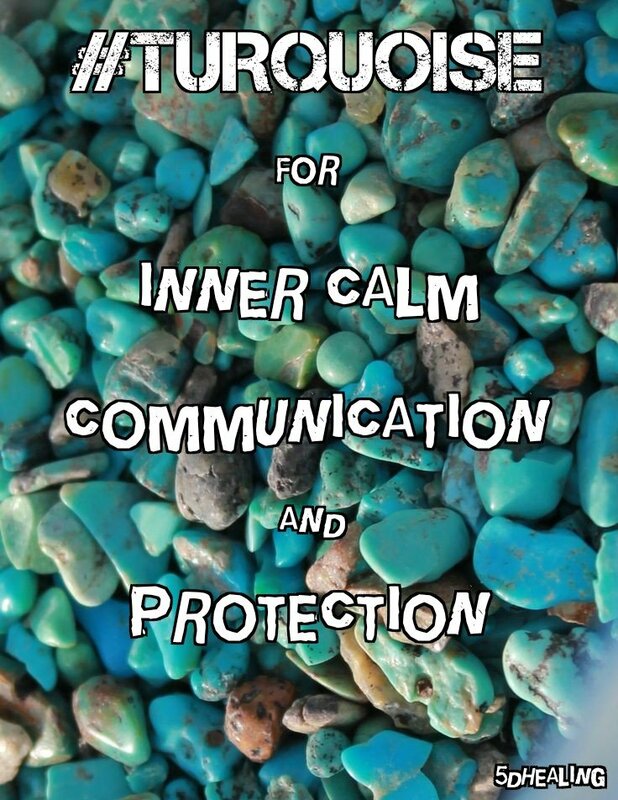 We can protect ourselves with mantras, language harnessed as a tool for energetic light healing and protection. Despite myths, legends, visionaries and the current geopolitical climate predicting apocalyptic times, we can change everything. It’s all to play for. Gaia transforms into something greater than she was, and we can to. Timelines are up for grabs. There is no set tomorrow, no set in stone paths that must be trodden. We are learning to manifest. As our DNA is activated and we come online with higher planes of dimensional existence we learn our true power is as co creators of our own world. This cosmic waiting room is full of glitches, as the matrix decomissions around us. Our 3d reality twists and turns with devious intent to prevent or distort disclosure. Our mind body soul systems transform. We can centre ourselves. We can find inner peace, stillness and beauty in gratitude and with grace. We can heal ourselves and those around us with focused intention, mantras, energy work and meditation. We can manifest the world we want. Through unified consciousness this is possible. We are deep in this war for our hearts minds and bodies. We are deep in this cosmic transmutation of dark to light. We are transforming on a cellular level. We are bound to notice a few changes! Upgrades require energy and time to process. For most of us the option of resting, of taking ourselves off line while we upgrade is not an option. So how do we navigate this transformation and still function with our heads above water? The matrix creates a lot of drama and stress. These are two key algorithms of control. To cause us constant anxiety and to keep us in a vibratory field of fear. Kept low on the universal frequency spectrum we are prevented from accessing spaces of inner stillness and peace. Static energy can damage our systems causing blockages and clogging. Further lowering our vibration. Add to this the bubbles of truth leaking to the surface, the greed, competition and depravity of those at the top of the pyramid and how they have rolled this out, groomed us from birth. Harsh truths can knock anyone’s belief in a better world. The dirt has to come out in the wash. We need a clean slate. We need rational politics, compassionate corporations and non existent military to recreate a calmer society. This is a momentous task, utterly overwhelming if we see 7 billion people, borders, boundaries, divisions and war. So we go inwards again. We reset our balance, centre our system, realign and as we do this we remember change comes from within. One step and one person at a time. We are learning like children that we can own our own mind, our body, our lives and our world. One small step at a time. We breathe out fear and we inhale love. We protect ourselves with mantras, prayer and meditation. We seek guidance from our higher self through stillness and self care. This is a great, big, scary time to be alive. We are here at the birth of a new reality, a new civilisation and a new world. We can be instrumental in this birth as co creators of a new earth, manifesting peace one balanced, centred, love filled soul at a time. Be calm, be safe, be love beautiful people. I ask my higher self to power up the pyramid of love light around me protecting me from all lower frequencies and vibrations. We’ve got a spike in the frequencies friends. Stay centred, avoid conflict, sidestep tricky people, places or situations until this passes. Expect fear driven mainstream news to peak, those unawakened become more disturbed and disoriented by waves of higher vibrations washing over Gaia. Talking heads, high profile elite, celebrities will increasingly display malfunctions as lighter frequencies disrupt lower vibrational beings’ energy. Expect to see strange, bizarre events worldwide as well as closer to home. It’s all getting very trippy friends. We are being drawn to wavelengths of higher dimensions, to access these spaces we release karmic load from our mind body soul system. Many will fight this, they will feel unable or ill equipped to look inside, to meet their shadow self, to release their demons, their trauma and their hurts. To squash these emotional energies, particularly when cosmically they are being loosened like flour through a sieve for release, throws our energetic system further out of balance. Matrix addictions, quick fixes, means of obliterating painful memories will fight to take hold of many. This boiling pot of mixed up, heated emotional energy permeates the atmosphere. 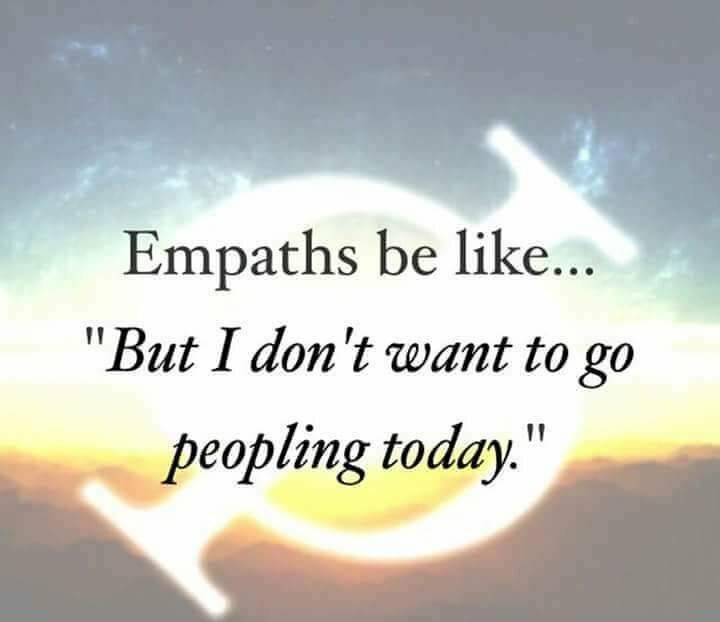 Empaths approach the outside world with caution. 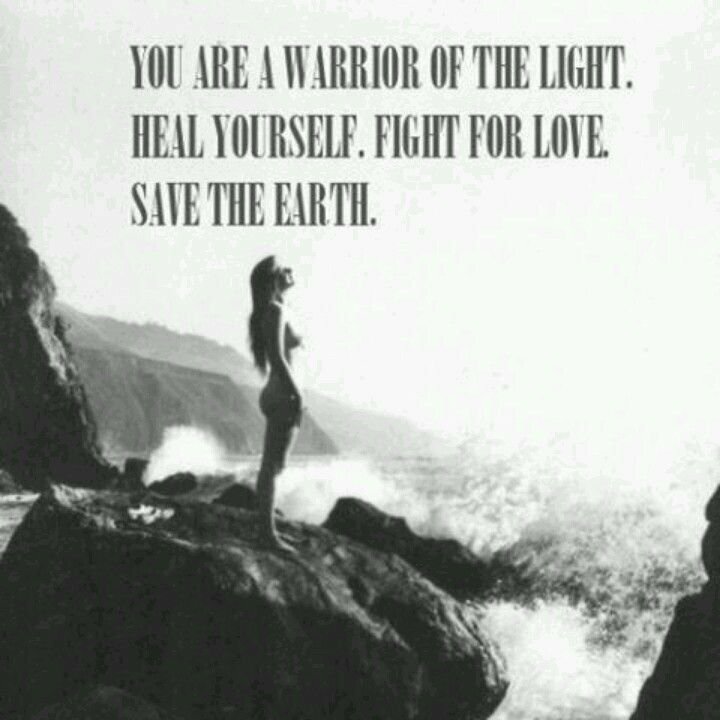 Light warriors self care is paramount. Transmuters stay calm and keep the energy free flowing to allow the clearing process. Patriarchal masculine energy, hard rocks of fear, ego, primitive urges, are bubbling to the surface for wholesale energetic clearing. Many will cling to the emotions stirred up by this whirlpool of higher frequencies. They will refuse to let go, instead choosing darker spaces of envy, greed and power. Others will feel frozen in the headlights. Be patient with people who seem to be thinking or moving slowly, many people are seriously spacing out. Clumsiness, lack of concentration, issues with grounding can be a problem during spikes of high frequency. Be extra vigilant when driving. Allow people space, show compassion, patience and be generous with your time. Light warriors expect people to approach you and open up to you, strangers and people you know. There is a light from the healer, the warriors of Gaia, the teachers and earth warriors that can be sensed by awakening people. Many will feel fearful of ridicule or worse by their own circle and will see you as a safe space to confide and release. Protection is paramount during spikes like this. Fourth dimensional turbulence can cause problems for people, entities or attachments are encouraged to move on as they can’t handle higher vibrations. This can cause people to behave at their worst exhibiting cruel, manipulative, jealous, selfish and violent behaviour. Shield up and back away from folk who look angry, whose energy is fizzing with confusion, fear and unpredictability. We can’t help everyone, best to focus on those who are open to guidance and healing. Be a sounding board for some, a healer for others. Regroup and reenergise throughout the day to keep your own energies flowing and open. The veils thin between worlds. We are waking up at an accelerated rate. Malfunctions in the matrix expose lies and deception. We are deep in the middle of disclosure. Disclosure of an intergalactic community present here on earth. This is a hard but necessary truth to be exposed and faced. The magic wand to immerse ourselves in 5th dimension zen love healing is meditation, the spells, mantras of light, love and oneness. 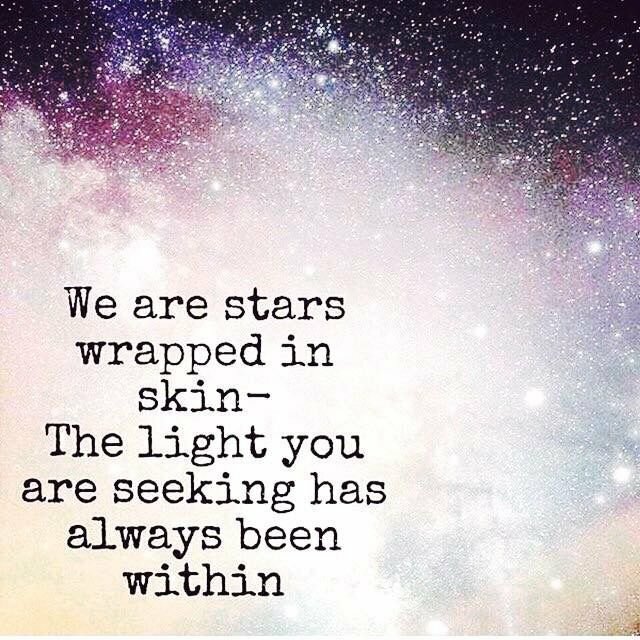 Go inwards, don’t be afraid to face those darker corners of our souls, we are magical, beautiful, complex beings of light experiencing profound transformation. As a planet, as a people, the chains are being released. Research what resonates with you. Reach out to people you can trust to confide in, do this online if there is no-one you trust in your life. Same rule applies ‘Do I feel good about myself in this place, situation or with this person?’ If the answer is no, find a way to move away quietly and calmly. Drama is a great distraction for people at this time, to create outside drama with family, colleagues or strangers allows people to avoid looking inwards. To sit in silence, in stillness is to open the doors of perception and go inwards for wisdom, peace and self love. Use film, music, photos and mementoes as triggers to help exhale stuck, denser karma, emotionally loaded memories ripe for release. Know it will pass. Breathe deep. Meditate love frequency. In light and love beautiful people. Mantra: I am one with universal love frequency. I ask my higher self for protection and guidance. In grace and with humility I thank my higher self and guides for their love. Namaste. Full moon’s heighten karmic cycles of release in these cosmic times of transformation. Aries full moon brings us truth in all its colours. Our perspective is our truth. How we approach our lives, this determines our truth. Aries is our strength, focus and fun triggers. Aries promotes presence, to be present in our own lives. This Aries full moon draws us to a middle space of heart led intention, to bridge the gap of division tearing us apart as a planetary species. We have heightened awareness of the polarity, the duality, the puppetry played out before our eyes, to distract and programme us with fear. That was 2015. This is 2017 and now we are being nudged towards communication. Reaching out from a place of pride and dignity, human to human. To encourage connection on a civilised level. The relentless barbarism of the political elite, the corporate kings and old school aristocracy reveals itself as primitive and strategic. As a people, collaboration and compromise, listening and reasoning are heralded as a good way forward, by this full moon. Look to compassion rather than conflict. How we approach our lives, this determines our truth. To believe we are slaves, fearful and not in control of our own destinies is to feed the illusion. Be the glitch in the matrix by activating your heart chakra, living in love frequency, destroying matrix fear algorithms with peaceful debate. We are evolving beyond our leaders, we are growing up and learning to think for ourselves. Aries bring fun, adventure, imagination and leadership to the world. They are the optimists, the people who get things done with creativity and pizzazz. Lock into the energy of this beautiful full moon. Bathe in her freedom frequencies. Soak up her lunar light of third eye sight. Welcome magic and mystery into your life. Switch perspective. Approach life as an adventure not as a chore. Have the inner strength and focused vision to change what doesn’t nourish you. The limits are conditioned by predatory machinery of elitist control. By changing our outlook, our mindset, our day to day lives can transform. Aries do not live in fear they are fearless. They are too excited about life to fear it for long. 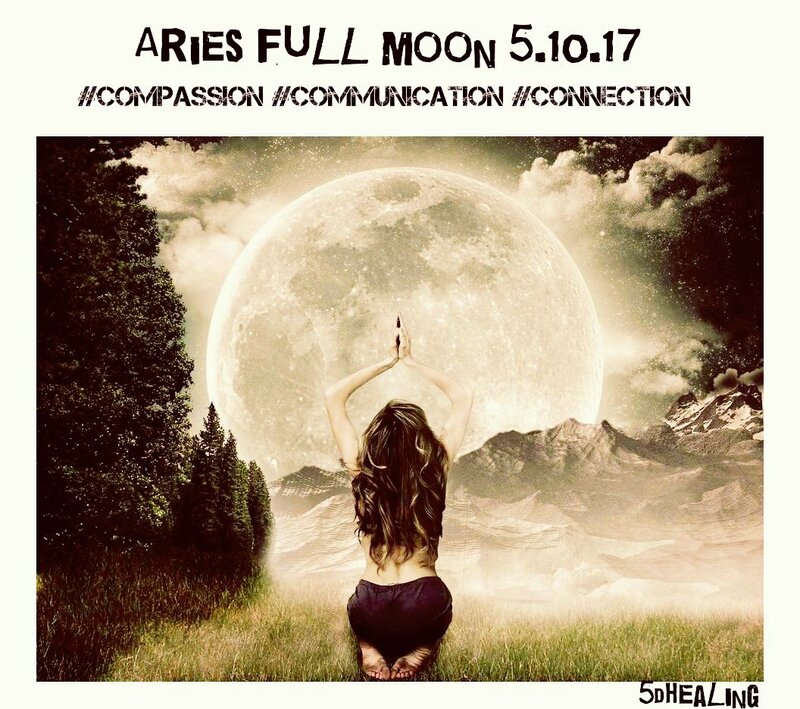 Channel Aries full moon’s inner confidence, imagination and positive spirit. In light and love beautiful people. Mantra: I connect to the rays of this full moon in gratitude and with love in my heart. I ask for inner strength to change what no longer serves me. The energies are really whacked out at the moment. The Great Shift we have all just passed through has left everything a little bit topsy turvy. It’s all getting glitchy people, really glitchy. There is a lot of static in the atmosphere, wired up energies causing people to feel like elastic being pulled tighter and tighter. For others this energetic static can cause fuzziness, hazy, cotton wool head where staying on top of daily routines can be challenging. Think mercury retrograde ten fold. Expect delays, obstacles, cancellations, mix ups and general weirdness with appointments, arrangements and plans. Issues with technology can be a problem, stay calm and push through glitches with patience, to fret and feel angry will feed the interference. Stay patient with love shield up. To expand our consciousness we let go of preconceived or preconditioned ideas of God, mortality, the cosmos and our inner soul being. This is a profoundly challenging transformation and one that can really take it’s toll on us. The world we live in is bending, it’s fluctuating, it’s rippling in front of our eyes. Dimensional slippage, being aware of alternate timelines either visually, telepathically or in lucid dream state, increases as we raise our internal cellular vibration. Time anomalies can occur. We become increasingly hyper aware of the energy in everyday situations and interactions. We can feel overwhelmed one day and raring to go the next. Many people are reporting flipping between needing to sleep all the time to barely sleeping at all. Others are experiencing vivid dreams, astral travel, epiphanies and deep karmic release. We each upgrade at our own pace. We only get what we can handle. We can say stop at anytime to catch our breath and regroup. The overhaul of our mind body spirit trinity being occurs at DNA level. Dormant strands embedded for future evolution are being activated by cosmic waves triggering gateways and portals releasing higher frequencies into our atmosphere. It all comes down to our breath. We breath in a very shallow way in the matrix. This keeps us vibrating at the lower end of the universal frequency spectrum. 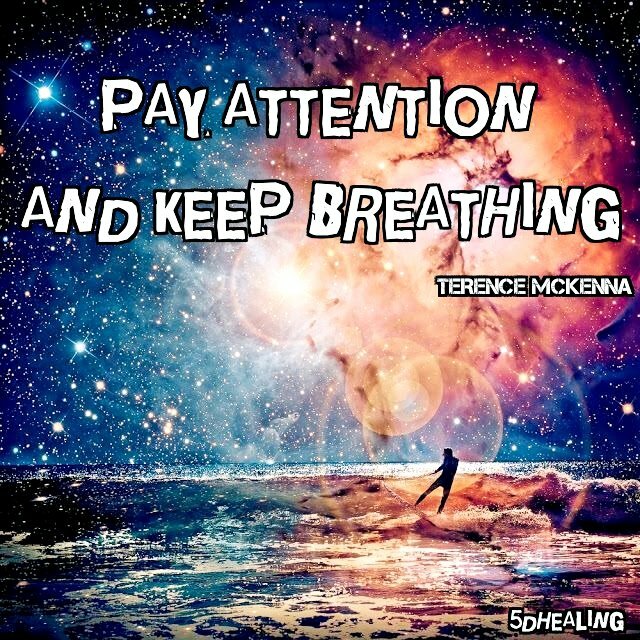 By lengthening and deepening our breath we are tuning up our cellular frequency. We are raising our vibration. This has a calming effect on our trinity system. Our heart rate slows down, our mind clears, our spirit wakes up. All in the breath. By breathing into our throat, chest and stomach we draw Gaia energy into our core, we release matrix static, stress and anxiety as we exhale. After practising and incorporating deep breathing into our daily lives we become able to draw this chi, this higher frequency energy, through breath, into our sacral and root chakras. This in turn activates release of denser karma and improves our ability to unplug from the matrix. To breathe is to live. To breathe in the matrix is to keep our energetic system switched off. To deepen and lengthen our breath is to dial up to 5th dimension and beyond. Like dominoes, learning to breathe quantum, is part of a chain reaction of expanded unified consciousness. Seek out sound healing, meditation groups, slower yoga practises like kundilini and assana to aid this process. Stay vigilant beautiful people, the energies are unsettled and rocky, this can lead to confusion and upset particularly for those still sleeping. The awareness that something is going on but being unable to identify what it is or resonate with it can be very disorientating. This can lead to aggression, bewilderment and unpredictability in people. Be circumspect when out and about. Be aware of your surroundings and stay grounded. Matrix deprogramming, DNA upgrades and energetic rewiring… it’s bound to get a bit woo at times. Remember to breathe people and we will be fine! Safe surfing, in light and love. I am calm, I exhale anxiety, stress and fear. I inhale peace, I inhale joy, I inhale love. I am one with universal love light energy. Namaste.